Fyre Festival has become the internet’s punching bag for the past few days but it could still redeem itself if it wants to be relevant next year. 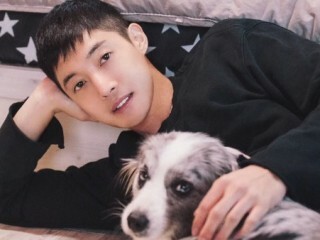 othing can stop Kim Hyun Joong from meeting his fans! Park Bo Young is making an effort to stay in touch with the fans! Following the success of "Strong Woman Do Bong Soon," the actress has been keeping her fans updated about her life after the drama wrapped up. Love is in the air for these actors who went from onscreen couples to real-life lovers. When asked about her dating life, Park Min Young frankly said that she has become more careful about romance and intimate relationships as she gets older. Jennifer Garner and Ben Affleck stunned the world when they at long last petitioned for divorce mid April. Despite the divorce, Garner was seen in Malibu as she proceeds with a sound way of life and wants to be healthy continuously through yoga. 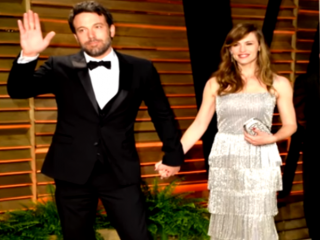 Jennifer Garner and Ben Affleck were once a power couple and one of the most beautiful married couple in Hollywood. The estranged couple had their fans wondering if they were finally getting back together because they started to have a good relationship. Yet, Garner and Affleck have finally decided to file for divorce recently. Eminem has not released any new tunes or new album eversince 2013. 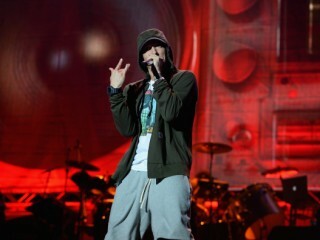 Nonetheless, the "Rap God" hitmaker guaranteed his fans that he has been working on a new album a year ago. He will also be heading in United Kingdom for concerts. 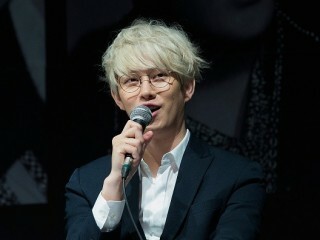 The Super Junior was headed to shoot an episode of JTBC's "Ask Us Anything" when he encountered a five-car accident. Park Hyung Sik has nothing but kind words towards leading lady Park Bo Young. Even after "Strong Woman Do Bong Soon" wrapped up, the idol-turned-actor could not help but recall his experience working with the actress.